You’ve probably seen superhero movies where either supernatural abilities or hi-tech help fighting crime. 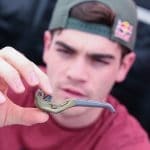 Every day we meet people who fight an uneven battle with their disabilities: amputated limbs. 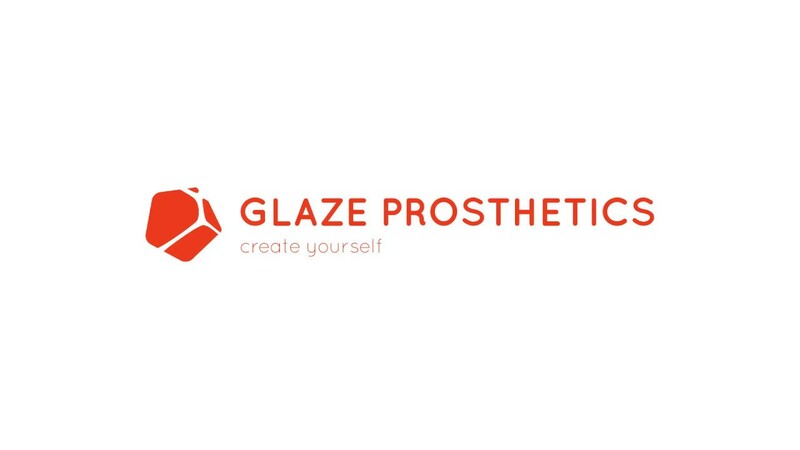 They’ve become a true inspiration to Glaze, company who decided to help struggling amputees, turn their condition into advantage and provide them with superheroes gear – really awesome prosthetics!